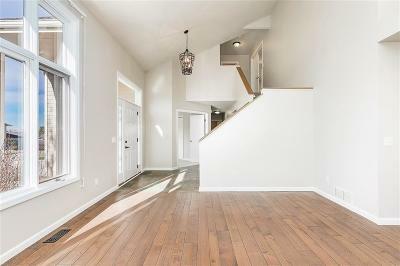 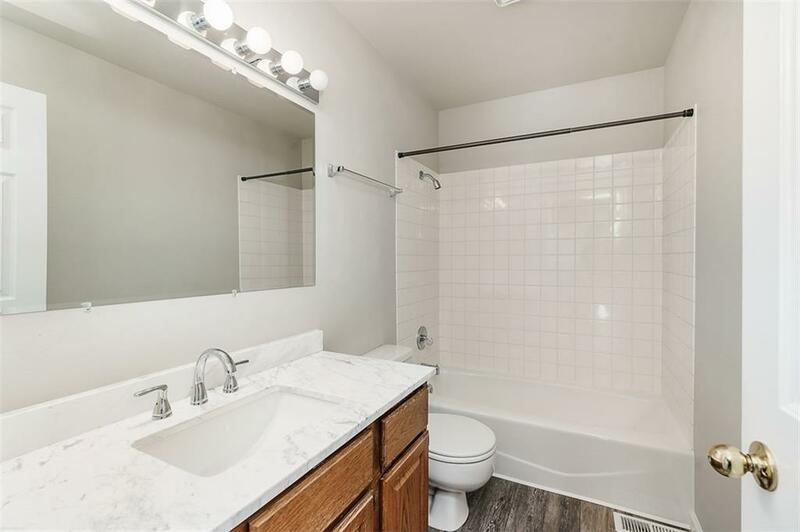 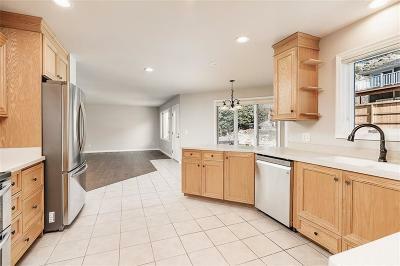 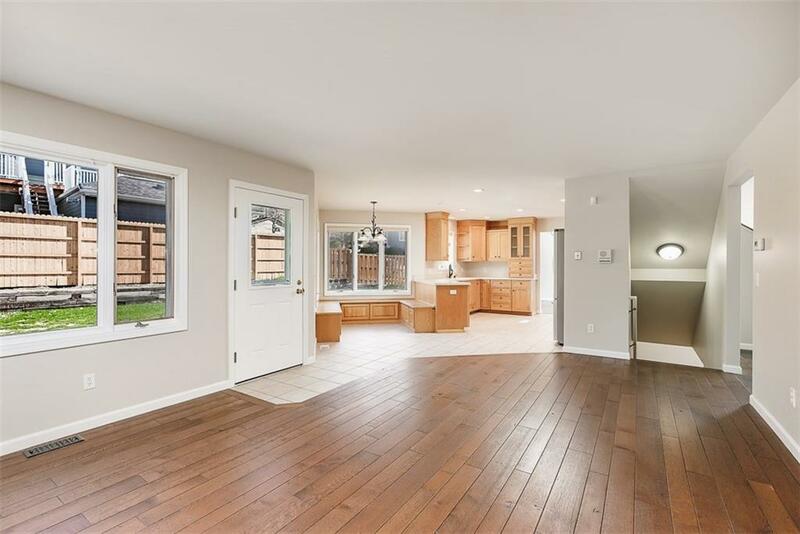 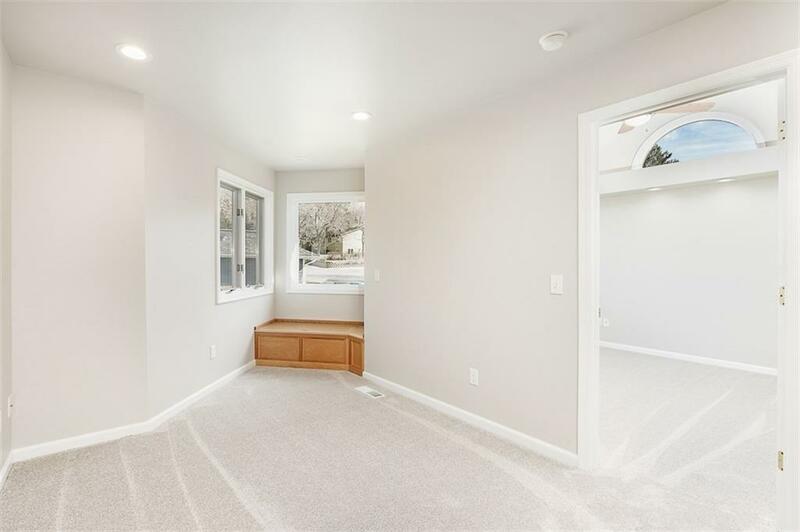 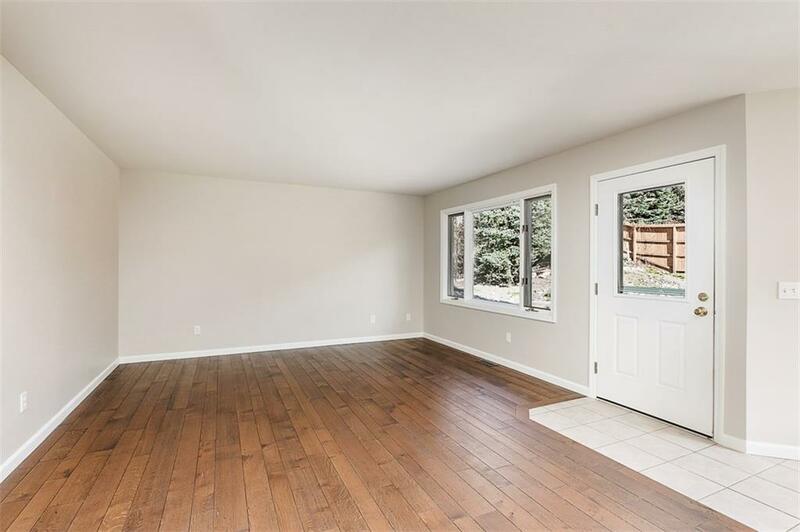 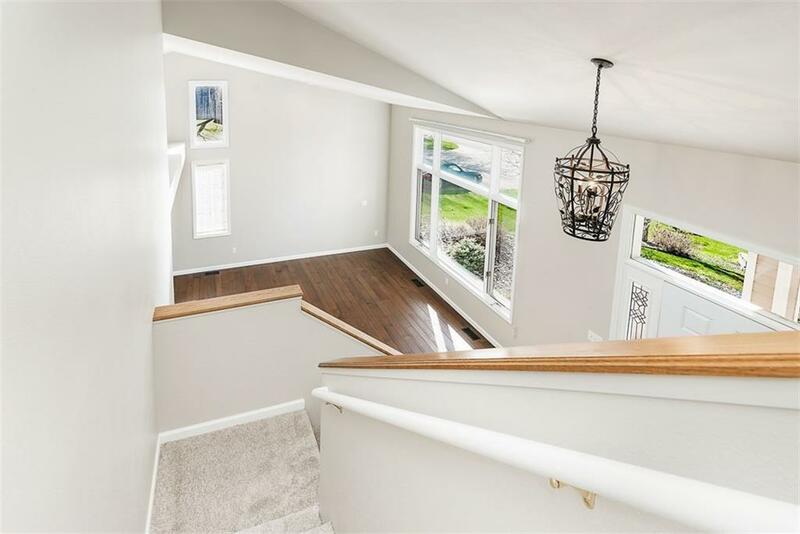 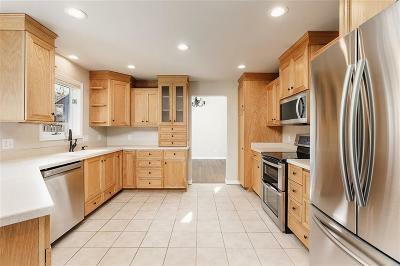 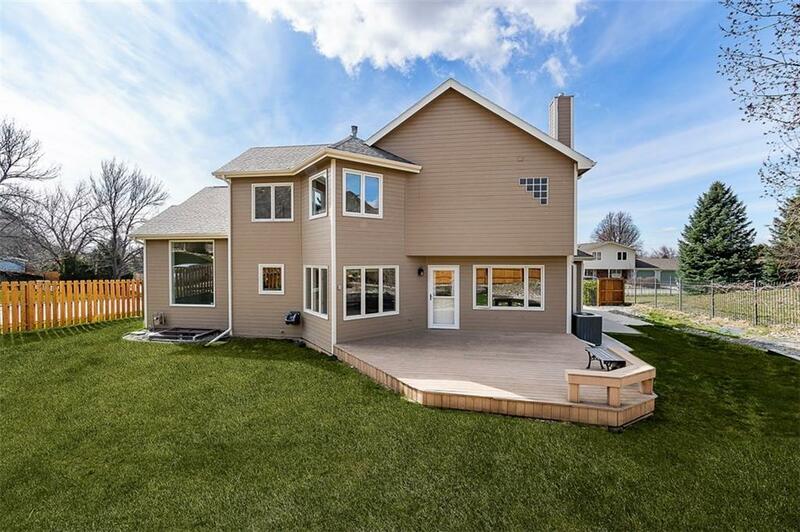 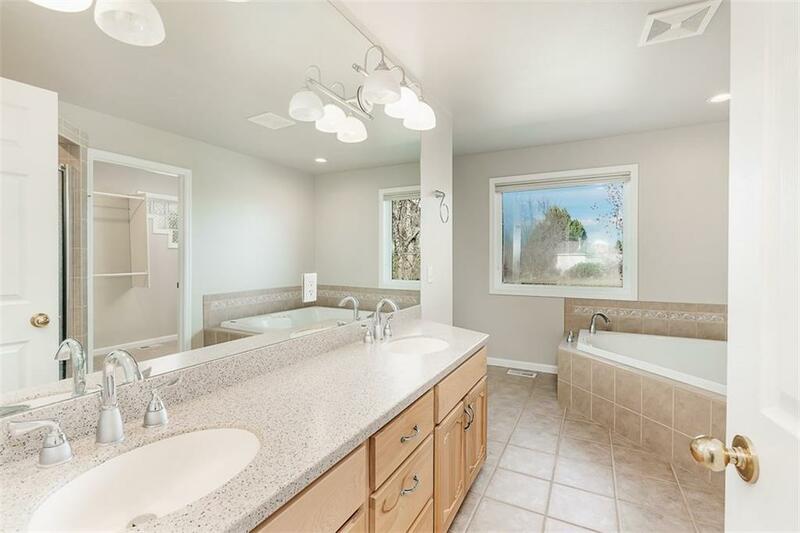 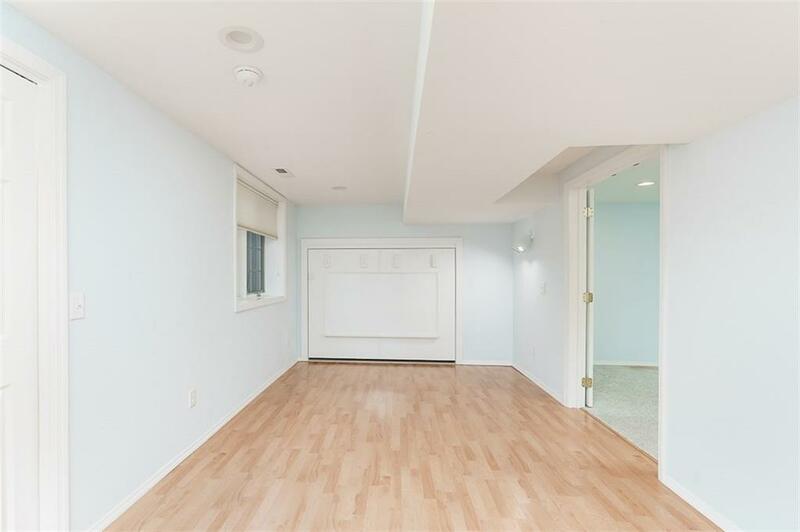 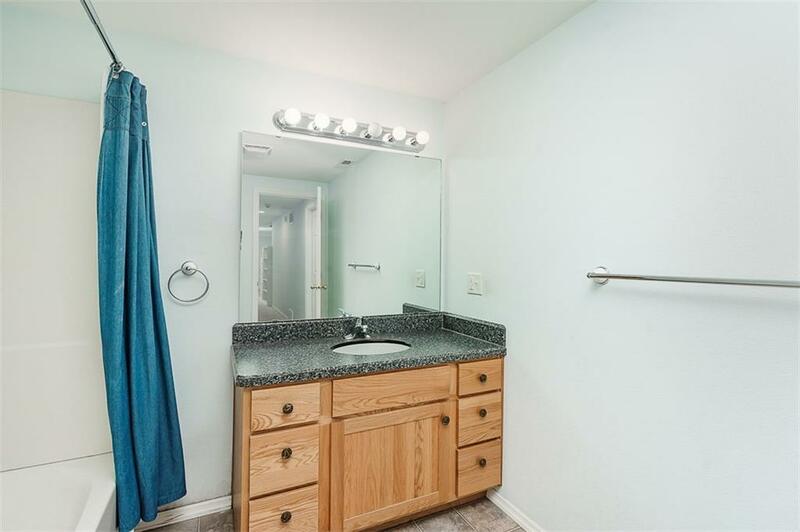 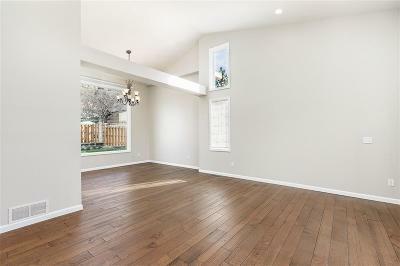 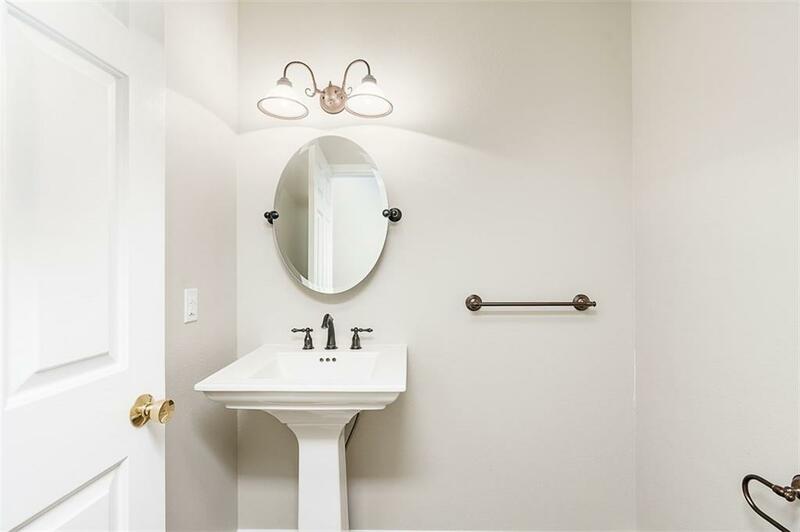 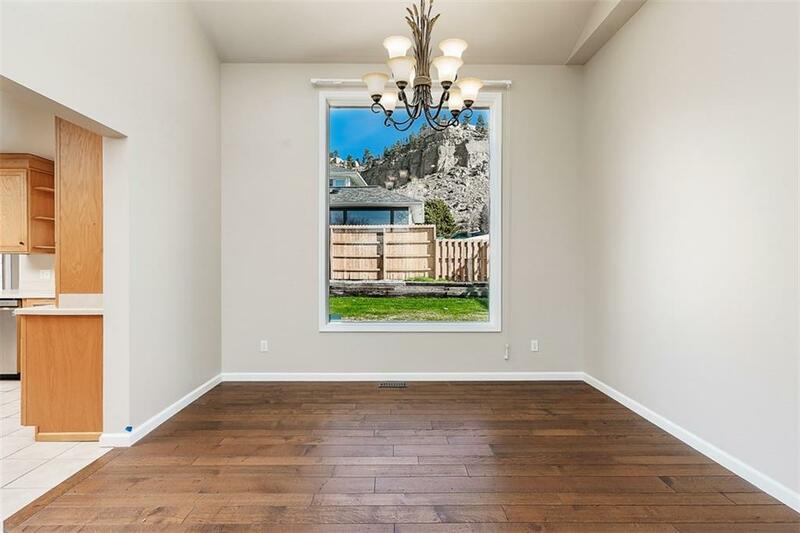 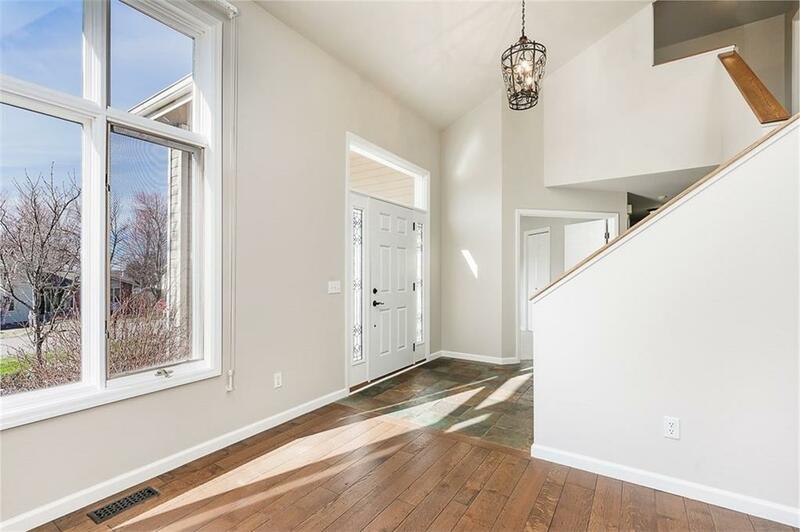 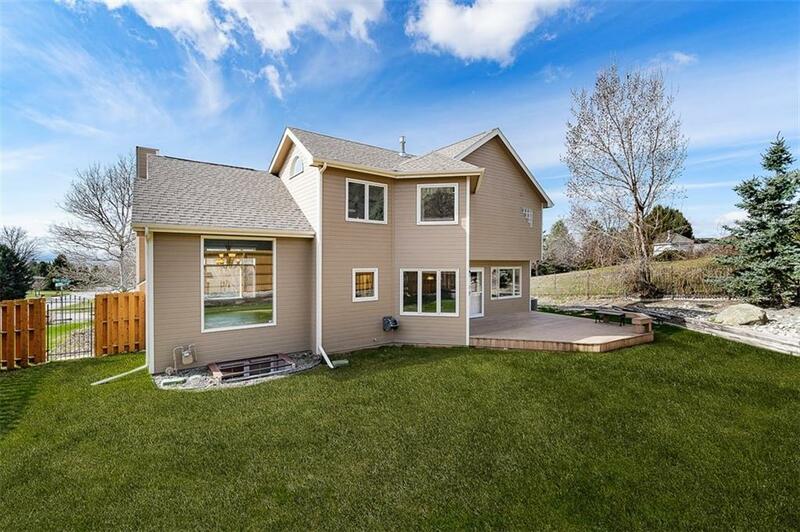 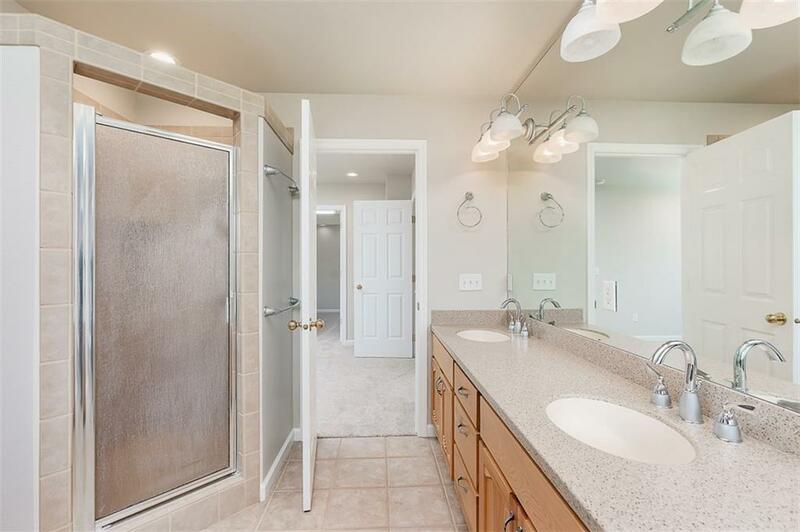 Enjoy so many tasteful updates in this Lillis Heights home including contemporary flooring, designer paint colors, brand new fridge & dishwasher, updated baths. 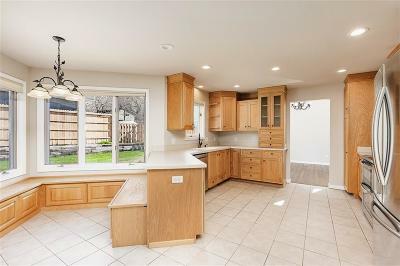 Find an open kitchen, nook & family room, plus separate dining & grand living room. 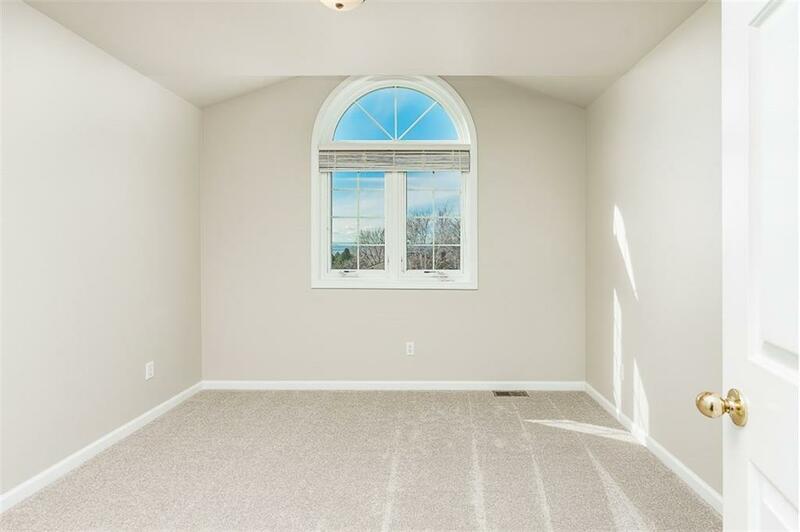 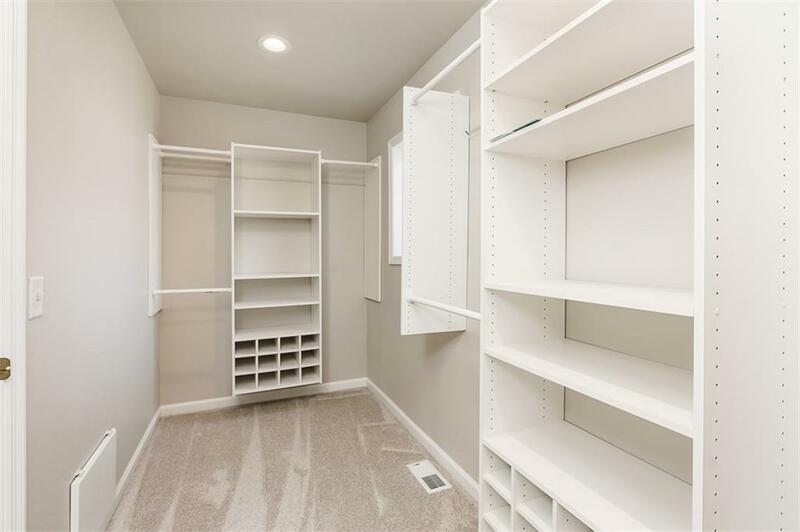 Master suite includes a reading room & walk-in closet. 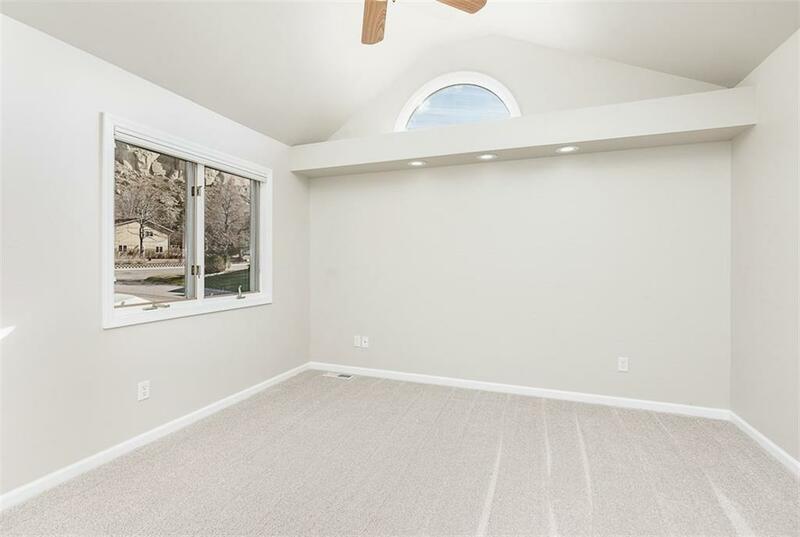 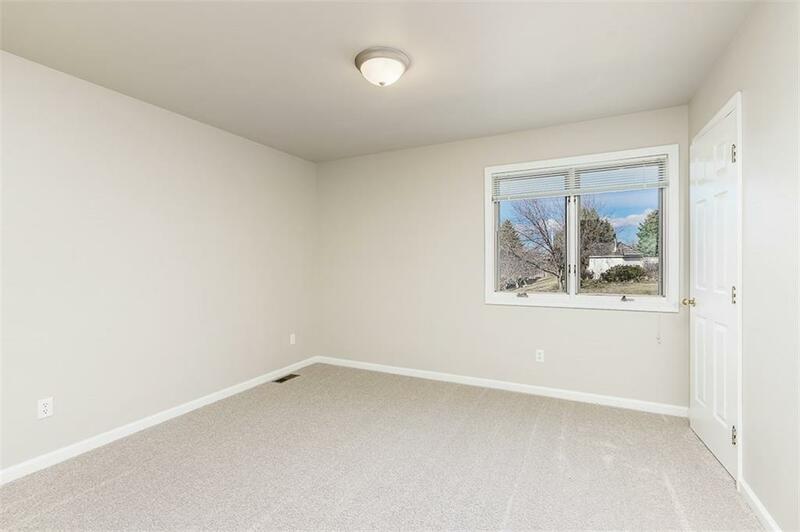 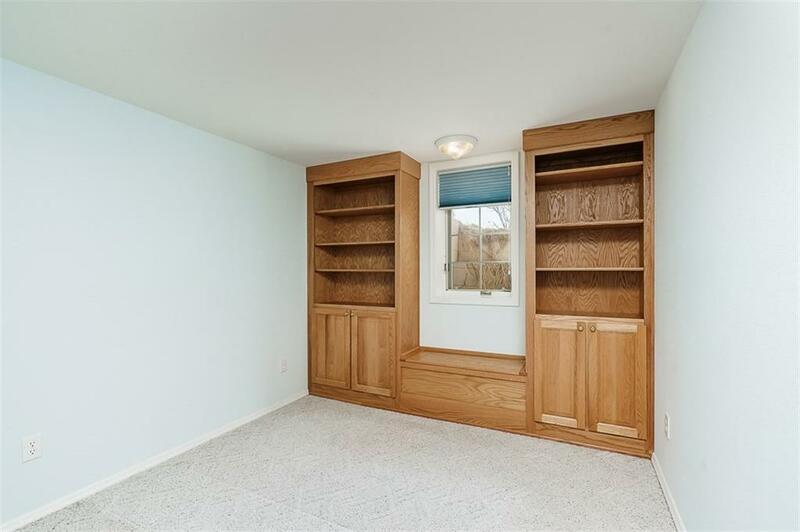 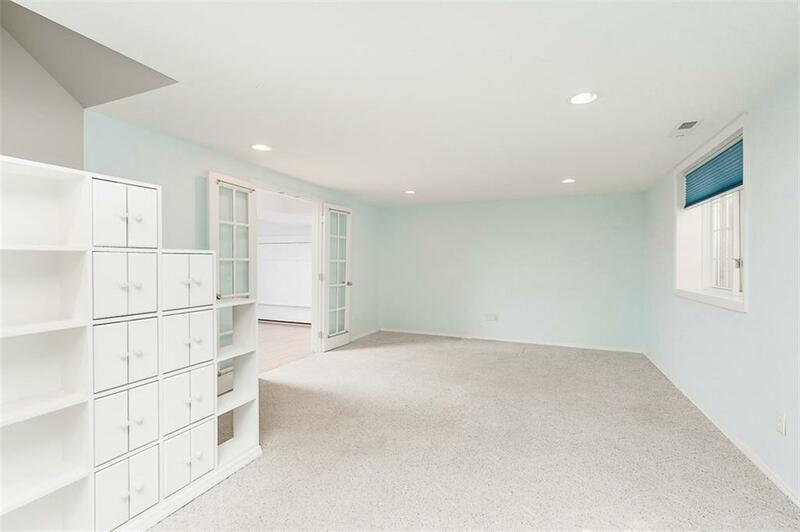 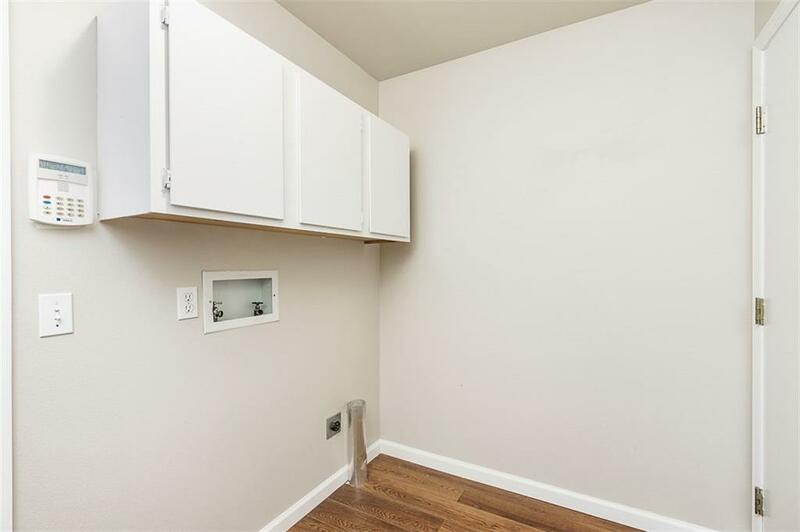 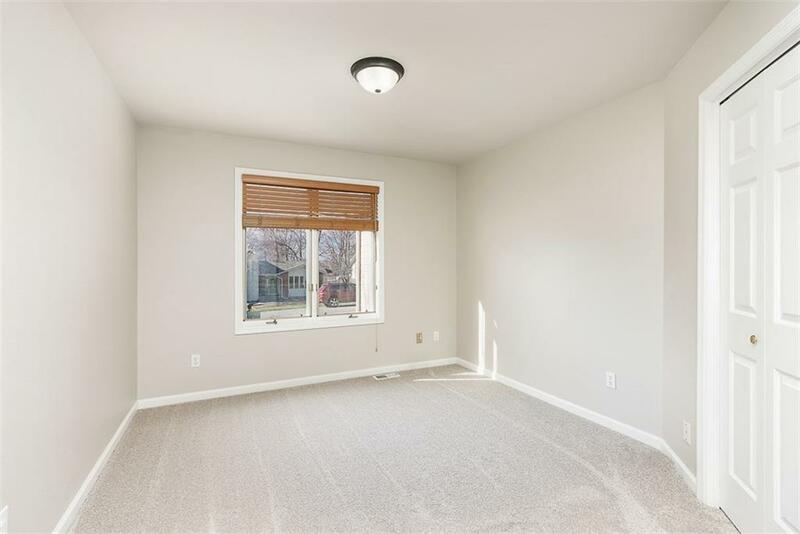 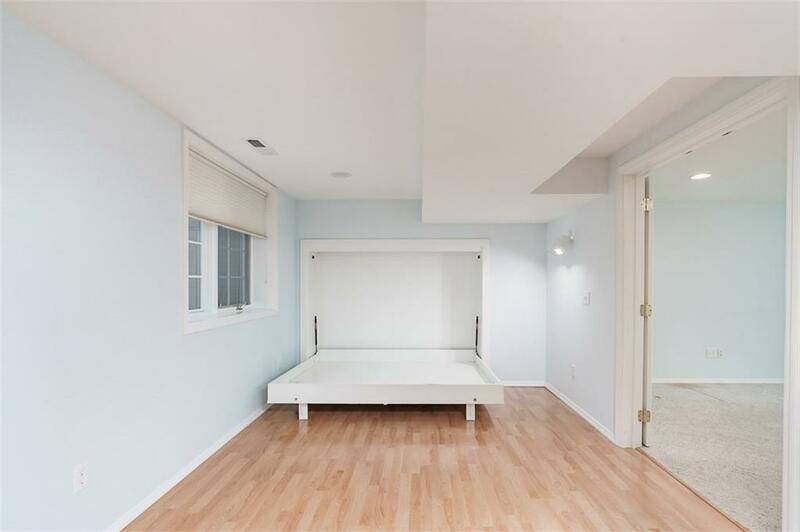 Donât miss the Murphy bed & âpuppet showâ closet in the large basement bedroom. 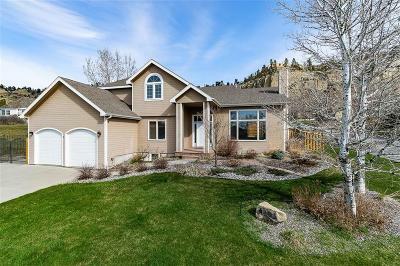 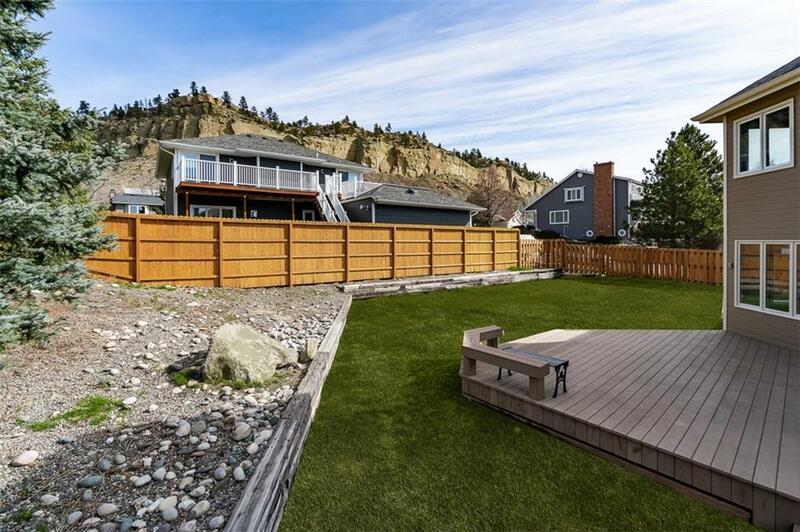 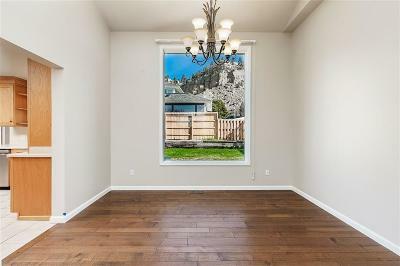 Nestled within walking distance of the Rims, this home is truly Move In Ready! 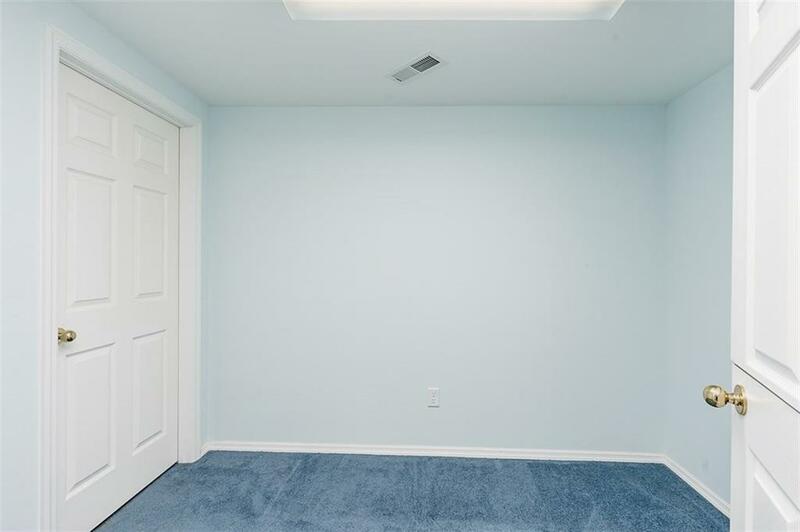 Professional photos to be added 4/15. 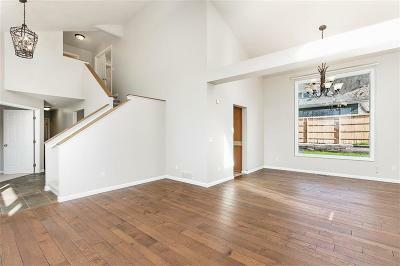 Directions: From Rimrock Rd, Turn North On Westfield Dr. Home Is On The Northwest Corner Of Westfield Dr And Pine Cove Rd.